Until now, the bloody battle for the Temple Mount has been fought between Muslims and Jews, but a new awakening among some Christians to its significance is creating a shifting pre-Messianic reality at the already volatile site. The developing status of Christians on the Temple Mount played out a few weeks ago in a Muslim-Christian confrontation that nearly ended in violence. The Temple Mount showdown involved Nate Waller, Director of Operations at Hayovel, an organization which brings Christian volunteers to Israel to fulfill Biblical prophecy by working on vineyards in Samaria. As a frequent visitor to the Temple Mount, Waller’s connection to the site is an increasingly important part of his belief – and he thinks other Christians should see it that way, too. Through his close work with religious Jews, Waller began to understand the significance of the site. This theological development had practical implications for Waller. During his visit earlier in the month, Waller purposefully avoided the site of the actual Temple, which is forbidden to Jews because of its holiness. Christian tourists are generally permitted to tour the Temple Mount compound unattended and need not follow a set path, unlike Jews, who are closely monitored by Jordanian Islamic Waqf guards and restricted to a specific route which detours around holy areas prohibited by Jewish law. A confrontation developed between the Waqf guards and Waller’s group. The Islamic Authority alerted the Israeli police, who forced Waller and his group to take the route through the area Jews consider holy and off-limits. Waller understands that his spiritual connection to the Temple Mount is exceptional and not shared by most Christians. “One of the things Christianity rejected from Judaism was the Temple. When we lost that, we lost a powerful connecting point with God. Christianity teaches that the Temple is in us, and that is true. But that inner Temple is what draws us to the Temple in Jerusalem. The Christian Zionist believes that this developing relationship with the Temple Mount is an essential aspect of Christianity. Though referred to in the New Testament, the Temple Mount does not play an integral role in Christianity, as it does in Judaism. Nonetheless, the number of Christians visiting the site has risen to over 200,000 annually. A parallel process is happening among Jews. Despite police restrictions, the number of Jews visiting the site has more than doubled in the last five years. 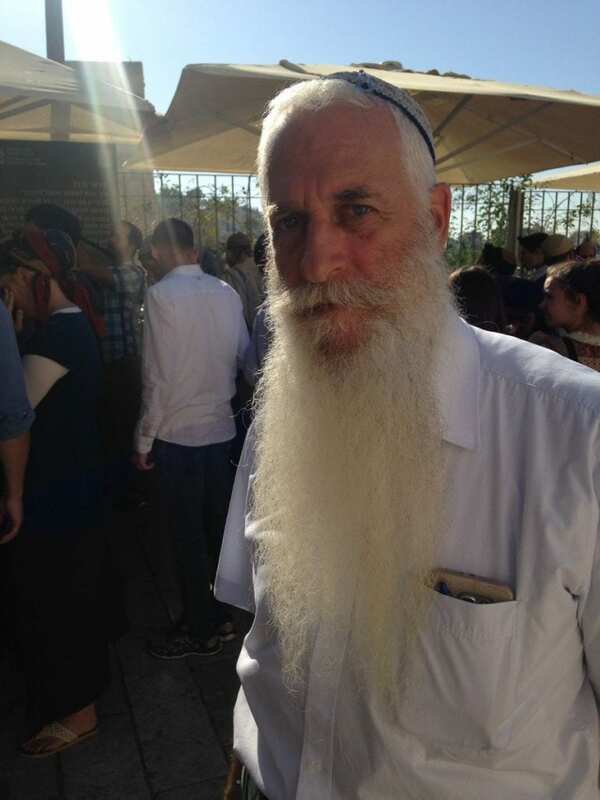 On Jerusalem Day last month, more than 1,000 Jews ascended to Judaism’s holiest site. 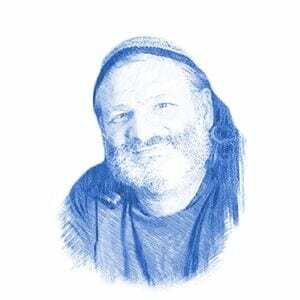 Yaakov Hayman, Chairman of the United Temple Movements, encourages this awakening and sees it as having a significant place in the Third Temple. Currently, Muslims are the only people permitted to pray at the site that is holy to all three Abrahamic religions. Jews and Christians are forbidden from bringing any religious items to the Mount, and are watched by security forces lest they make signs indicating a word or moment of prayer. Hayman’s organization has brought a suit in the Israeli High Court to bring this vision of a House of Prayer for all nations to reality. 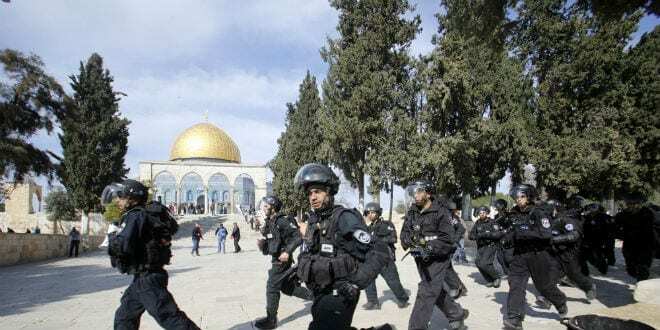 “It is frightening that in this day and age that people are prevented from praying anywhere, especially on the Temple Mount,” Hayman lamented.